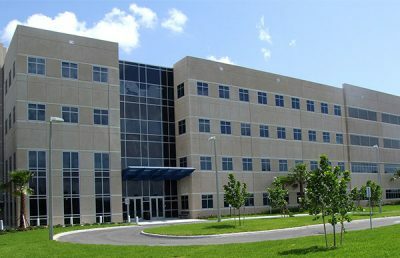 The Walter Reed Army Institute of Research (WRAIR) provides biomedical research to provide global medical solutions and to protect and sustain the U.S. warfighter. 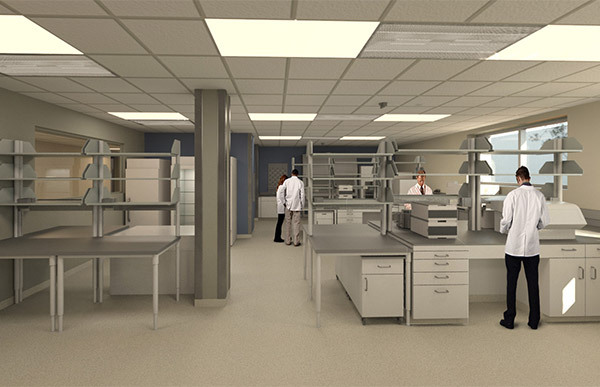 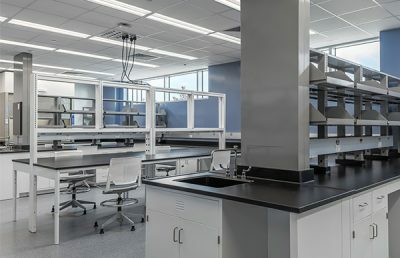 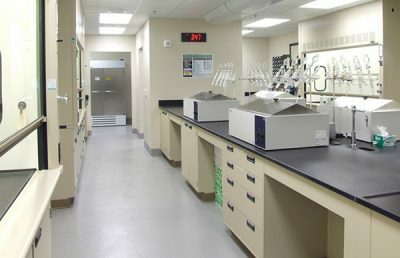 Critical to supporting this function is the Biologic Products Research Laboratory (Building 501), on the Forest Glen Annex campus in Silver Spring, Maryland. 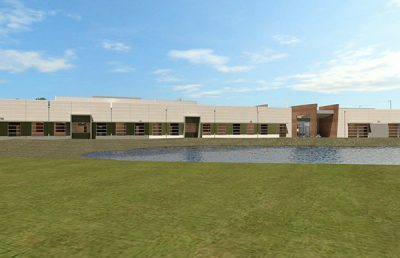 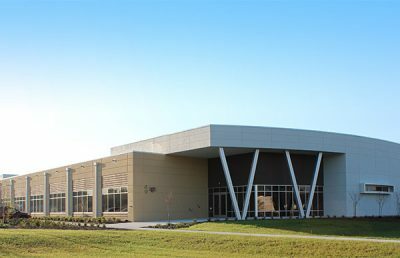 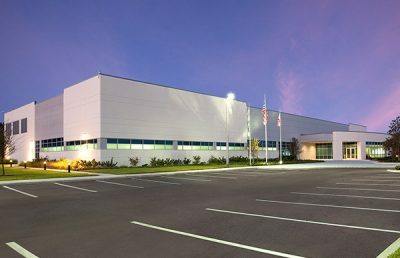 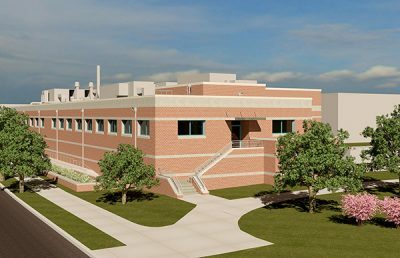 Constructed in 1953 as a pilot vaccine production facility, this building required a complete remodeling to accommodate a new Good Manufacturing Practice (cGMP) vaccine production facility to support of its new mission. 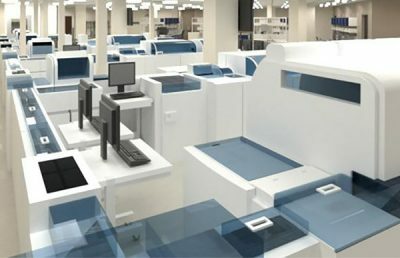 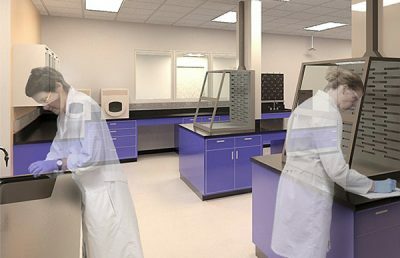 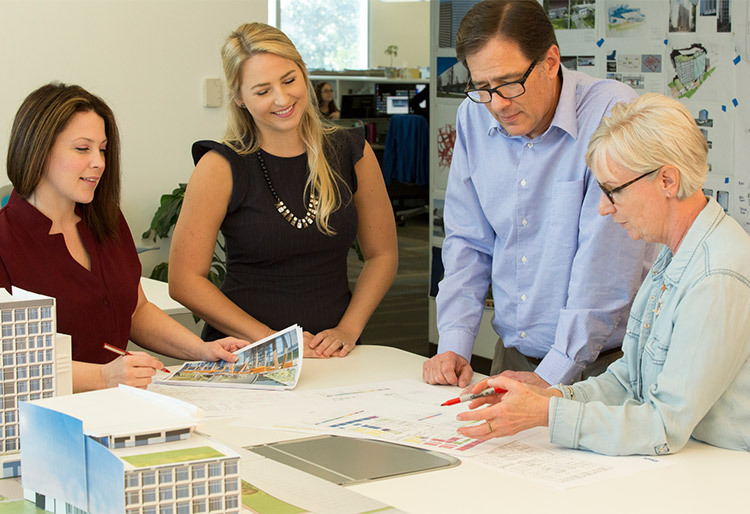 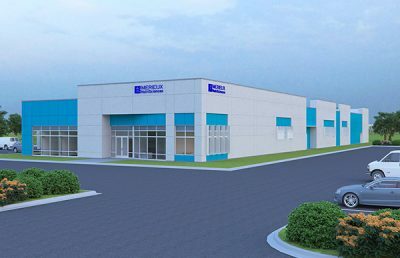 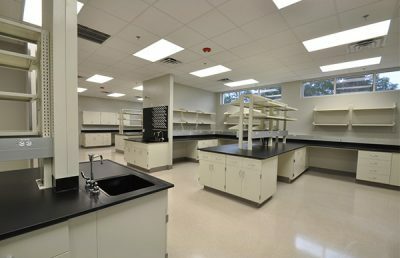 Working as an integral part of a design-build team, RS&H designed a facility that incorporates four functional zones required to accomplish this vision: ISO classed cGMP clean room production areas, testing laboratories, office support areas, and a warehouse. 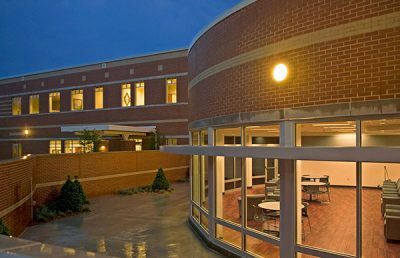 A compromised exterior envelope required complete remodeling with new roof, new insulation, vapor barrier, and brick veneer. 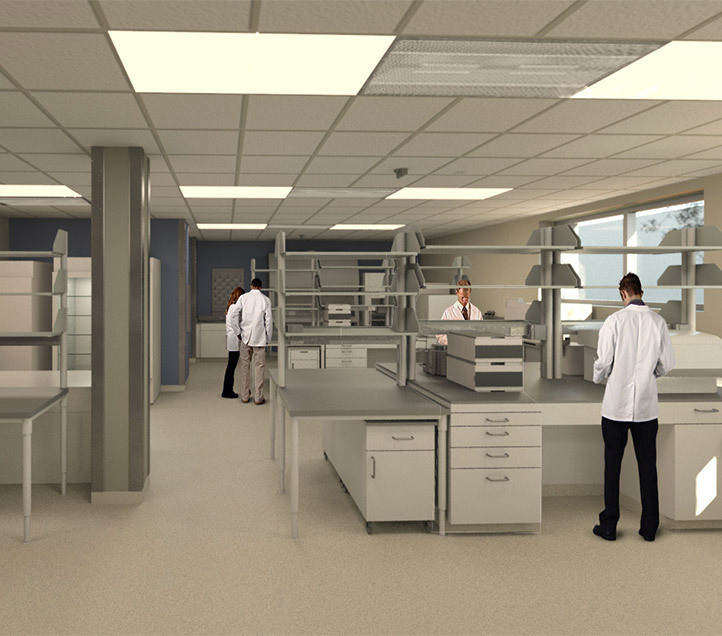 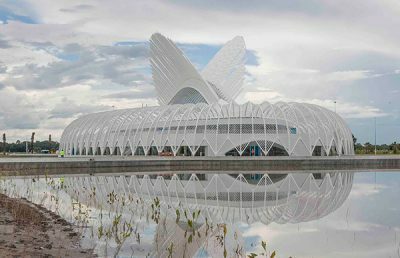 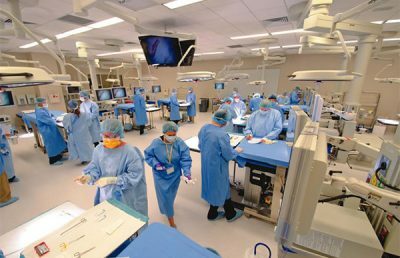 Dated infrastructure systems required new building engineering systems and mechanical spaces supported by a walkable clean room ceiling system. 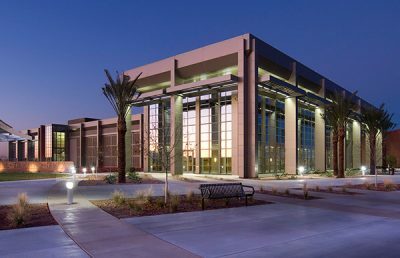 The existing structure required enhancements and repairs to accommodate new loads and to mitigate damage caused by moisture intrusion. 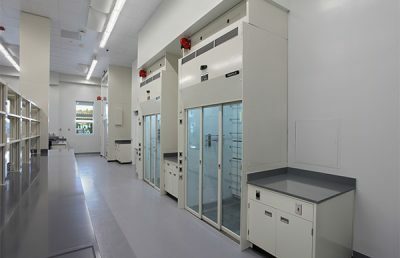 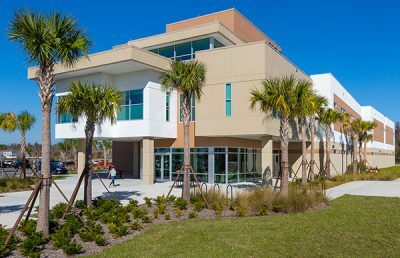 An additional area of approximately 5,000 square feet was designed to accommodate program requirements. 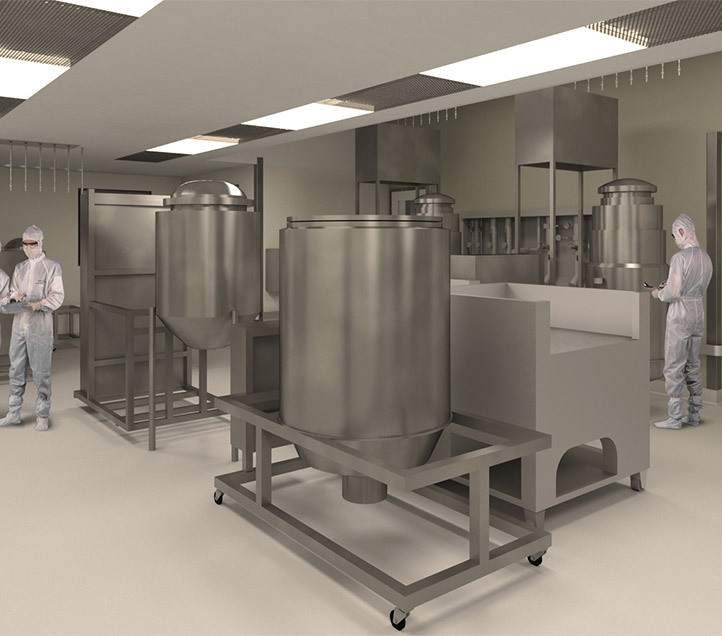 Liquid nitrogen tanks were designed to support cryogenic requirements for product storage. 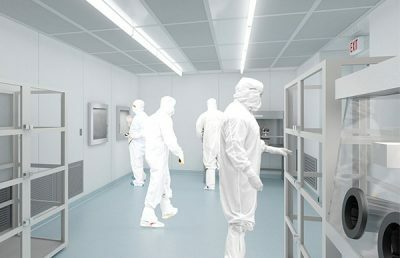 Together this team worked closely with the owner and users to provide a facility design with the capacity to adapt to changing requirements of flexible production, to allow interchangeability of product lines, and to secure product efficacy.